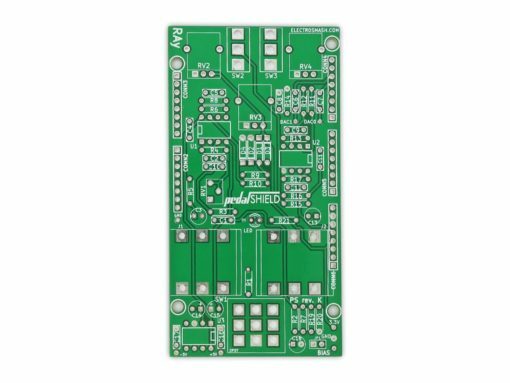 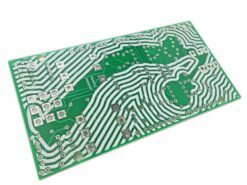 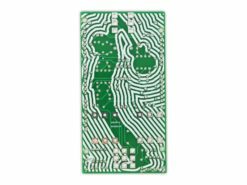 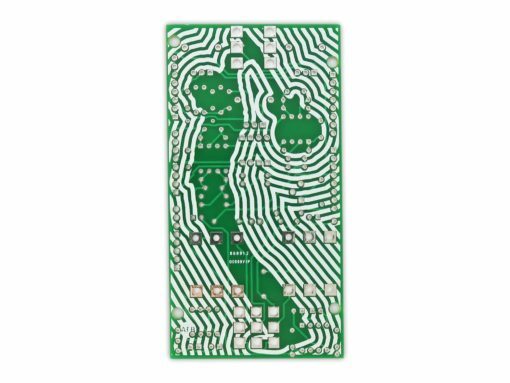 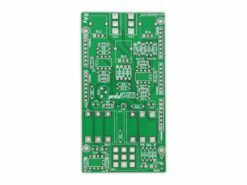 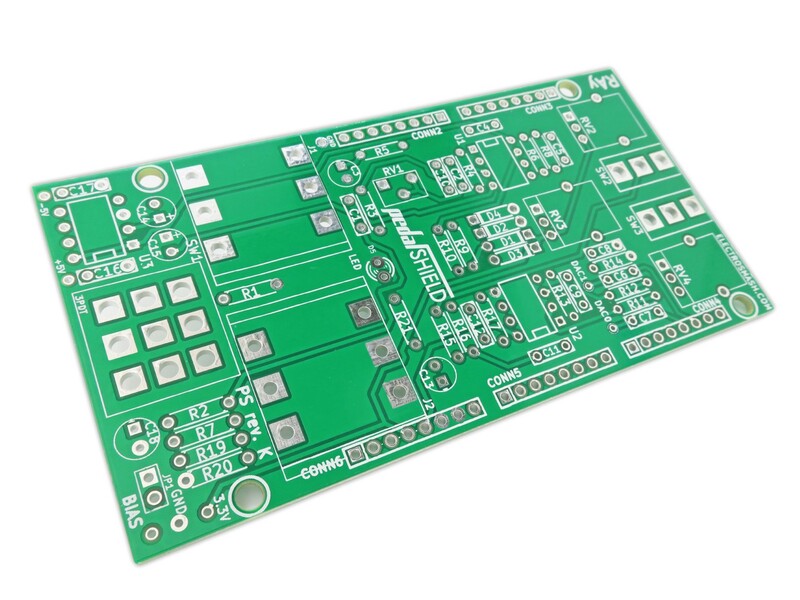 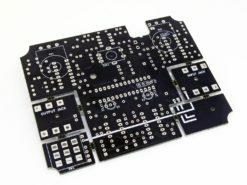 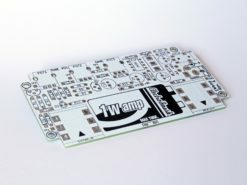 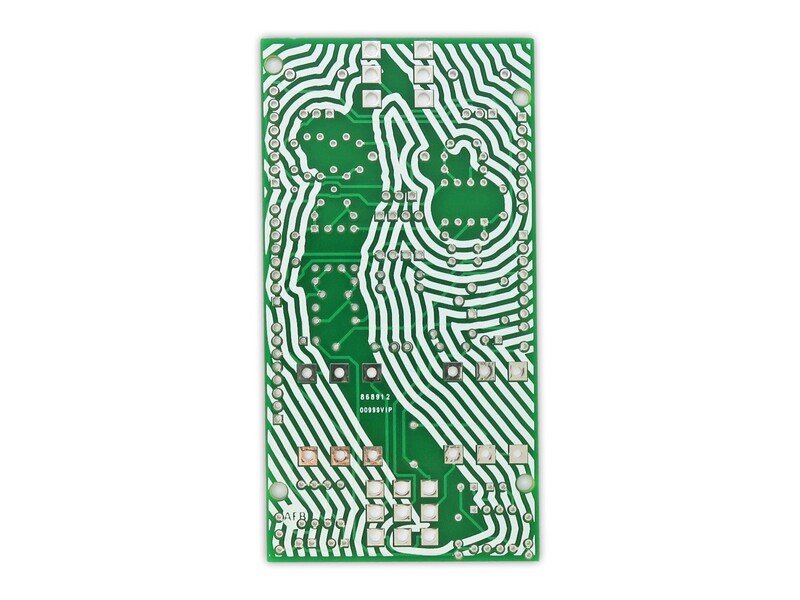 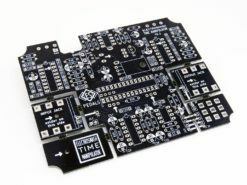 The PCB is 53x101mm and made of high-quality FR4 (1.6mm thickness). 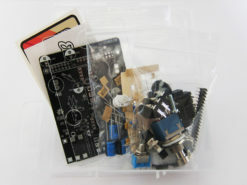 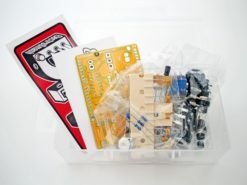 pedalSHIELD DUE is a programmable Arduino Open Source & Open Hardware guitar pedal based on the Arduino DUE board. 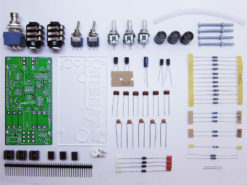 Guitarists, hackers, and programmers can program their own effects in C/C++ or download ready effects from the online library. 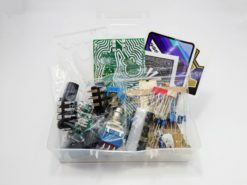 It is designed to be a platform to learn about digital signal processing, effects, and experiment without deep knowledge in electronics or programming. 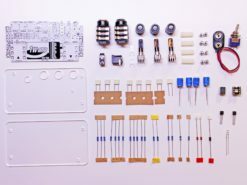 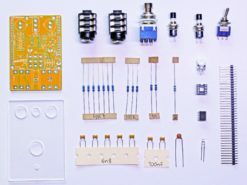 How to build pedalSHIELD DUE in 5 Steps (pdf). 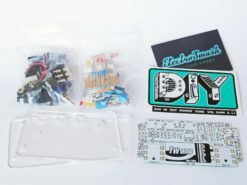 How to Start Programming pedalSHIELD DUE. 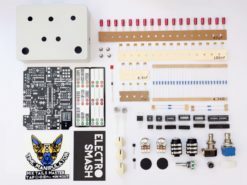 pedalSHIELD DUE Bill of Materials. 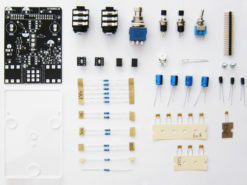 pedalSHIELD DUE Flickr with hi-res images.